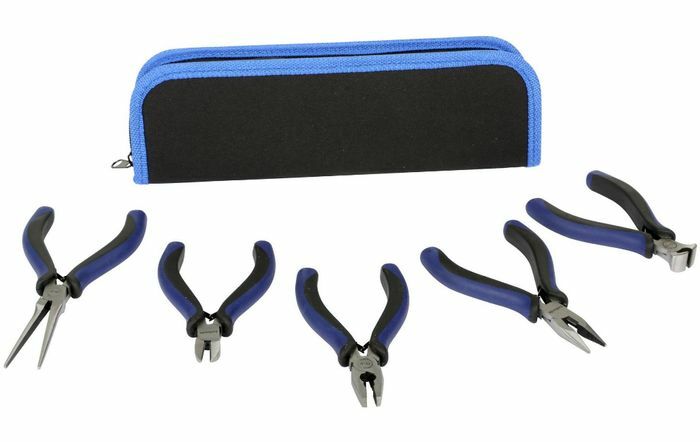 The Halfords 5 Piece Mini Pliers Set with Pouch comes with a handy pouch to keep all your pieces together. They are made from high quality chrome vanadium steel for strength and durability. What do you think of this Halfords deal? 500 GOLD STAR STICKERS-50% Off! !